While you are implementing the Sailthru API, you might want to test single API calls before fully implementing your code. You can do this using the API Test page. Note that this feature offers access to your live account data so proceed with caution. 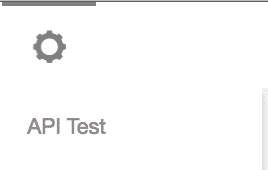 Visit the API Test page here, or use the Settings icon at the top of My Sailthru and select API Test. Select a Method – GET, POST, or DELETE. Note: A POST or DELETE call can make changes to your account data, send messages, or perform other user-facing actions, so please proceed with caution. Change the Action to the API endpoint you wish to use. 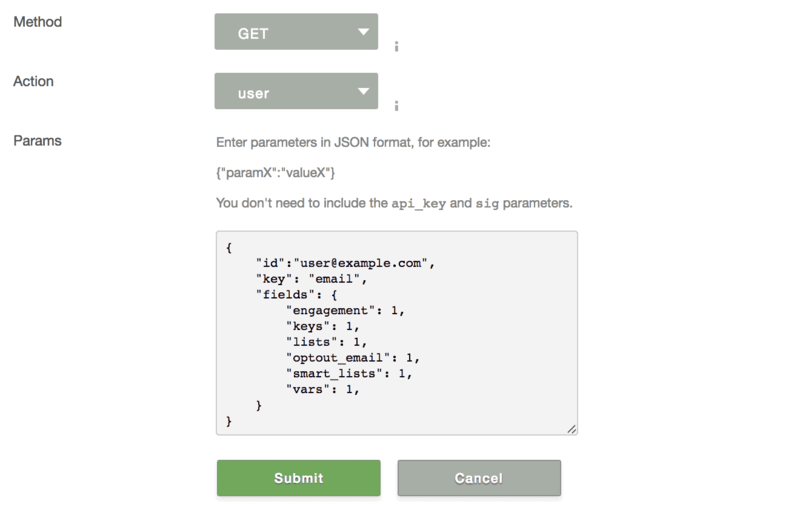 Write or paste the call code in JSON, then click Submit. You could alternatively switch the method to POST and create a test user, then perform a User Lookup to see the data posted on that user’s profile, or try any other endpoint/call documented in the Sailthru API.